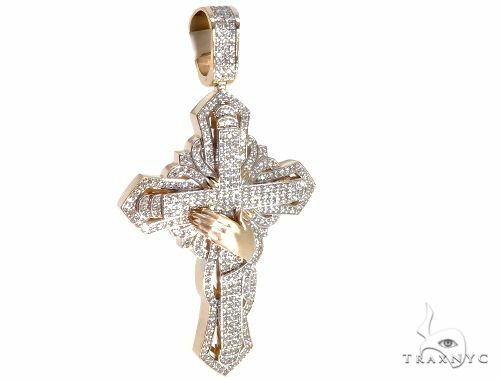 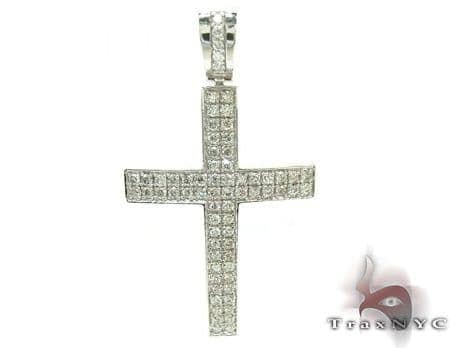 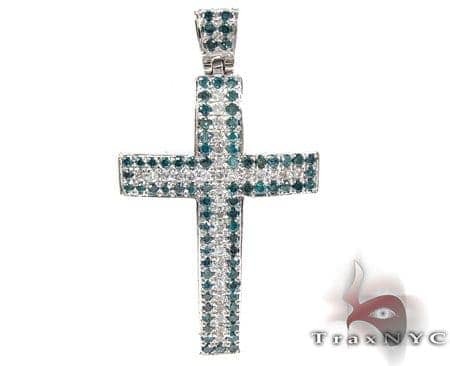 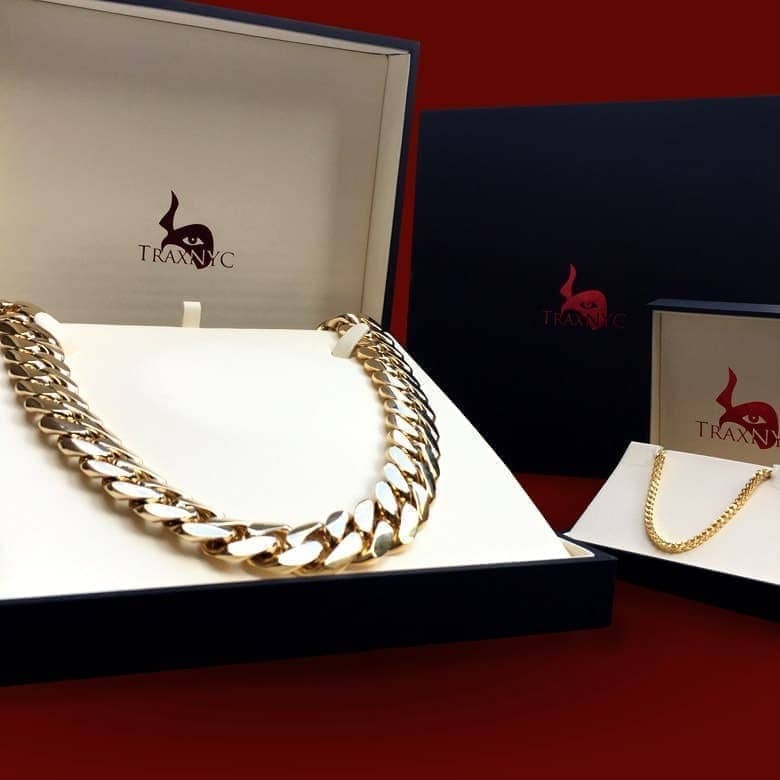 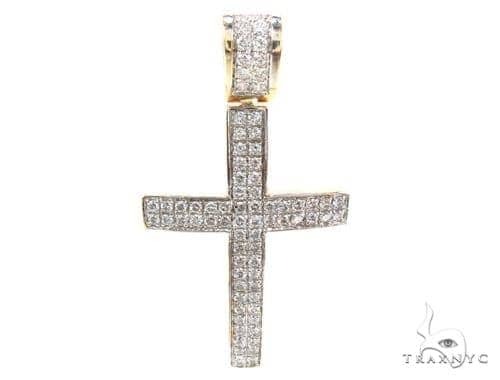 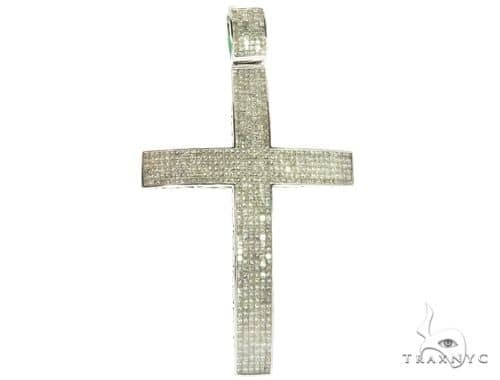 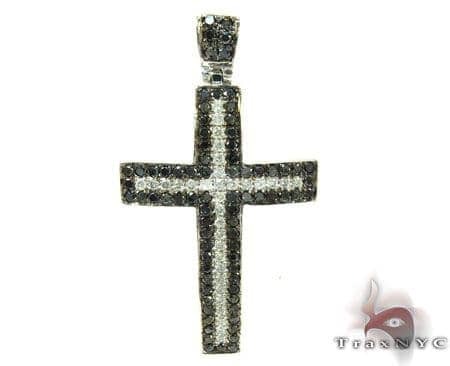 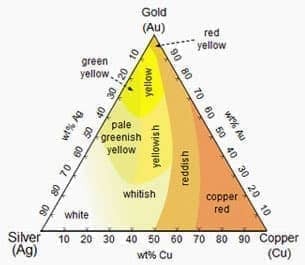 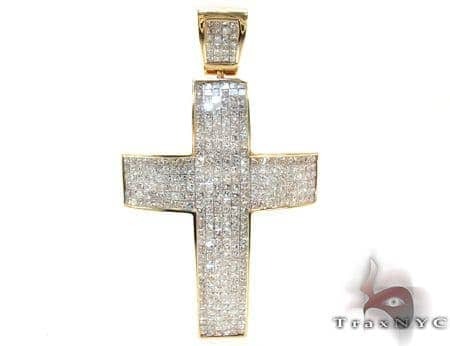 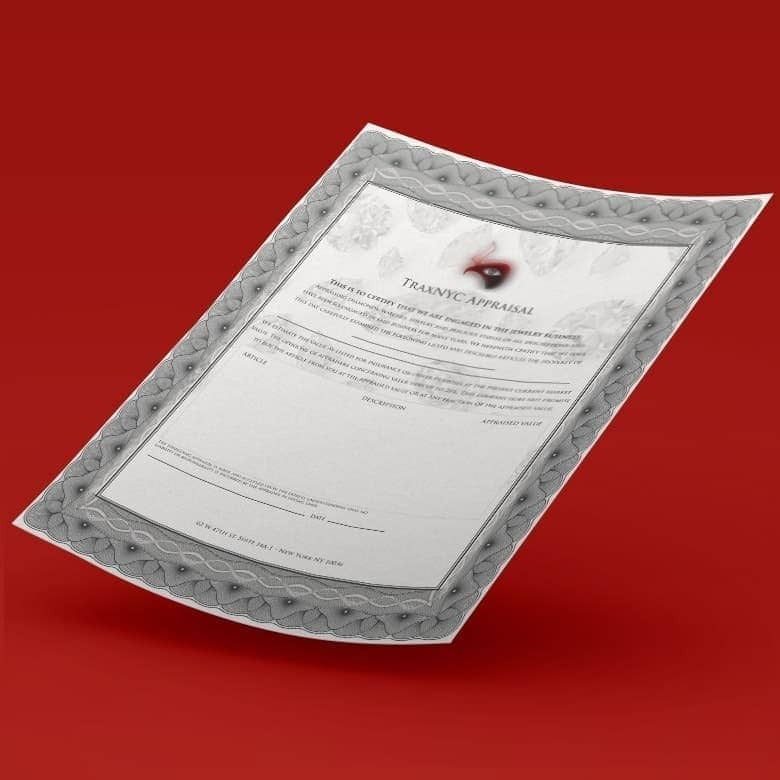 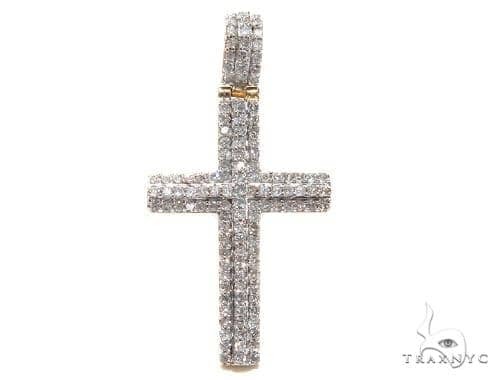 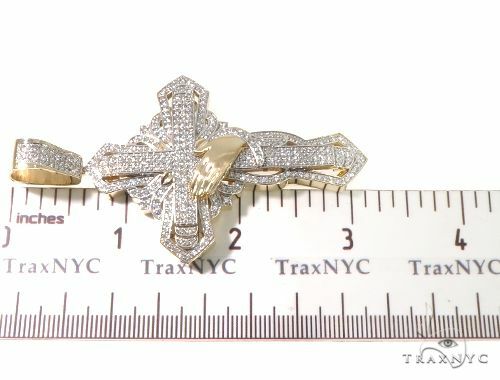 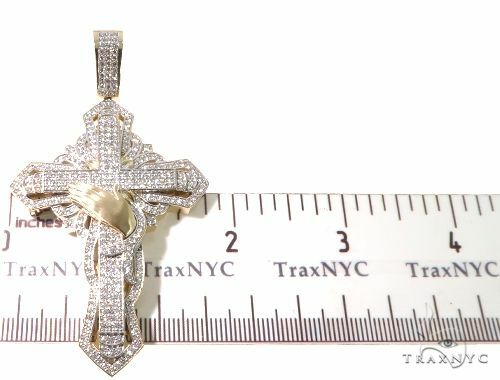 TraxNYC sells amazing Diamond for everyone from the streets to the stars. 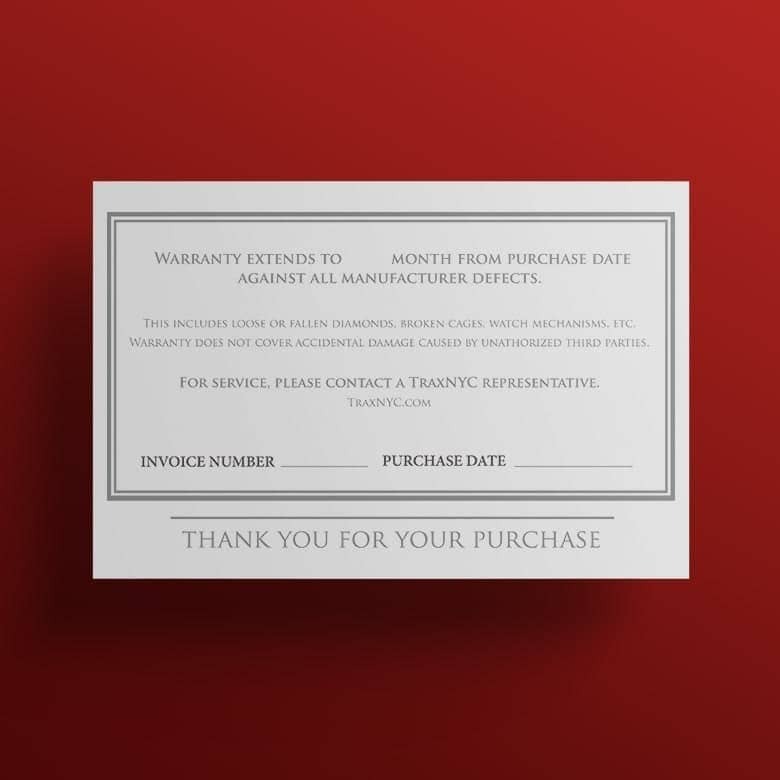 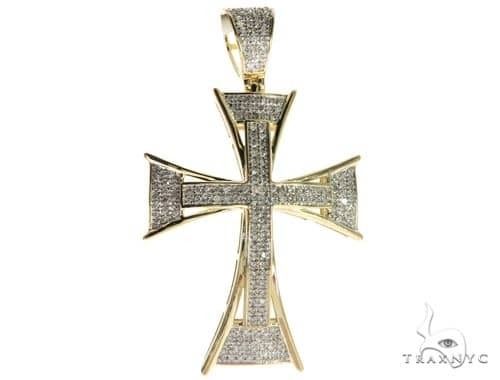 It's true, we have something for those of you on all budgets, whether you're broke or you're a hip hop star! 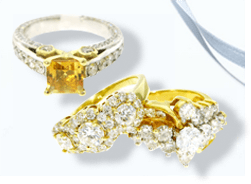 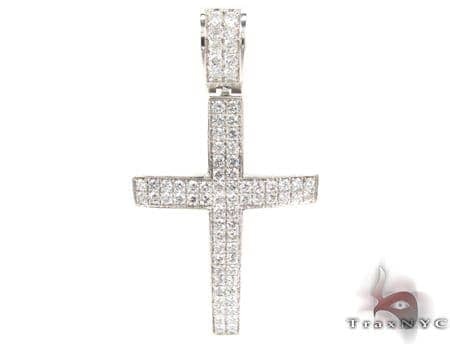 Brilliant Round cut diamonds give this piece a grand look adding up to a total 6.05 ct. And one thing's certain, with the combination of metal and stones this piece has, it is sure to be a hit no matter where you are or who you are with. 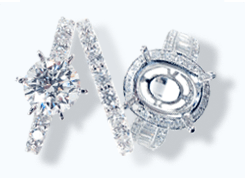 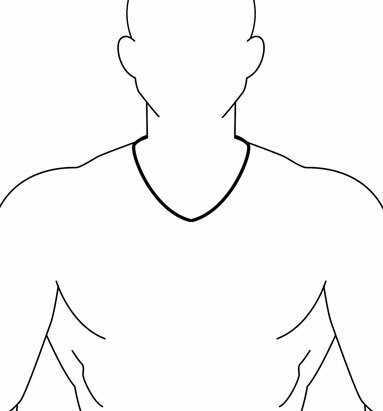 This one is fit for royalty. 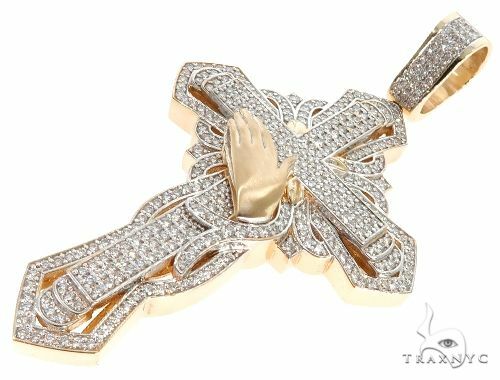 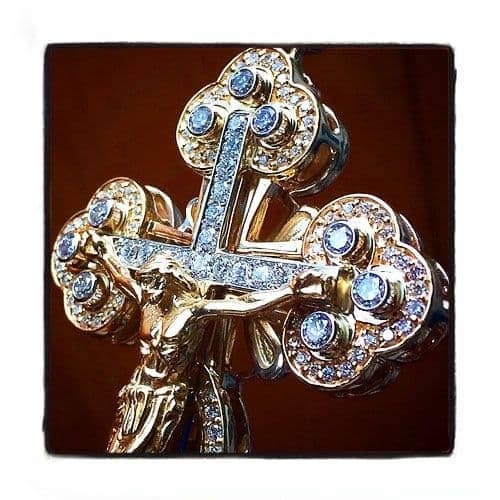 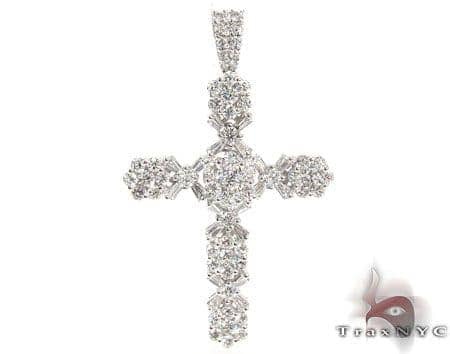 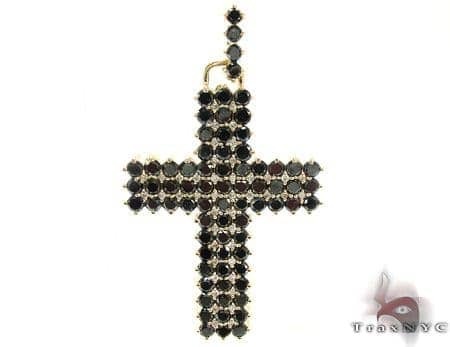 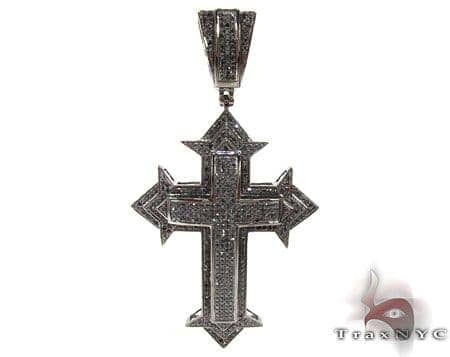 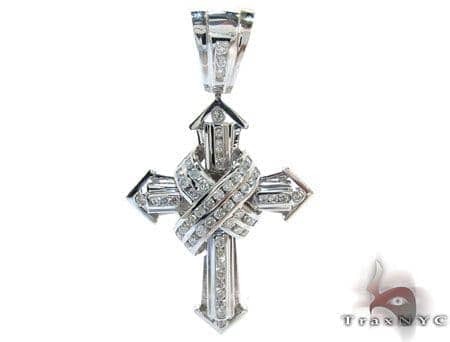 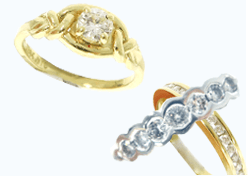 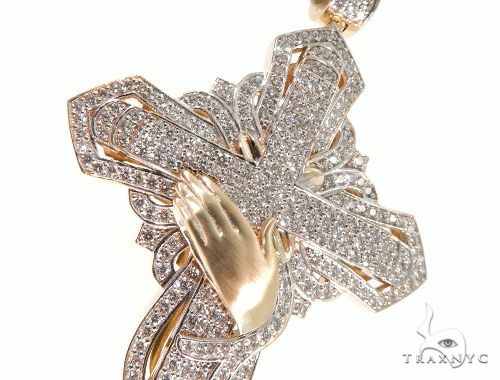 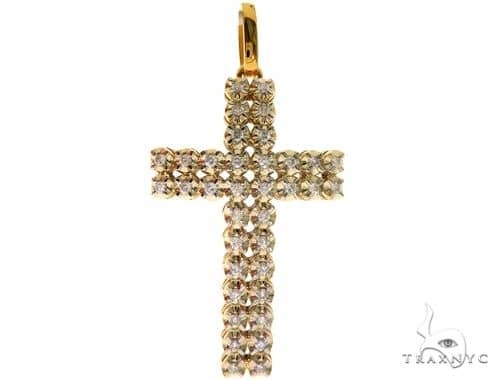 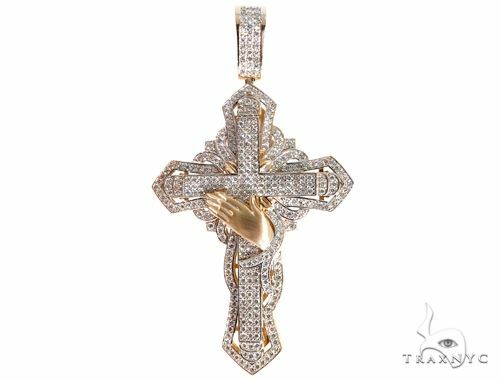 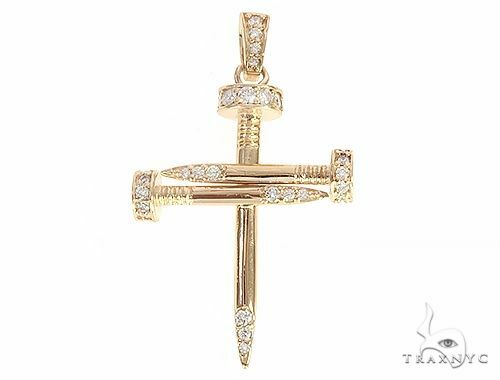 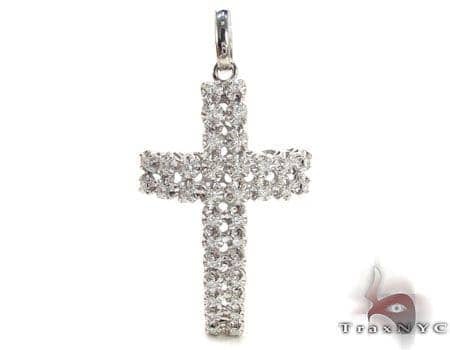 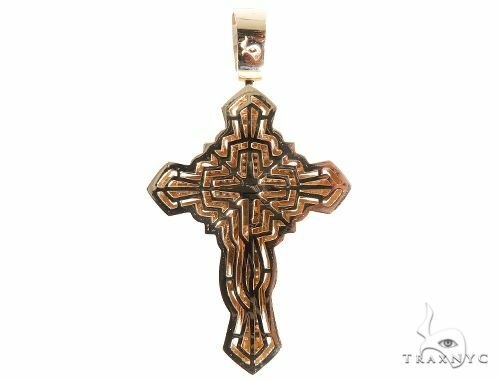 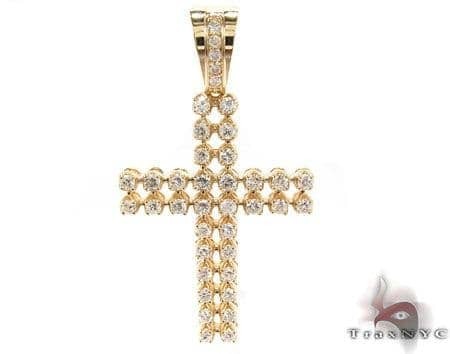 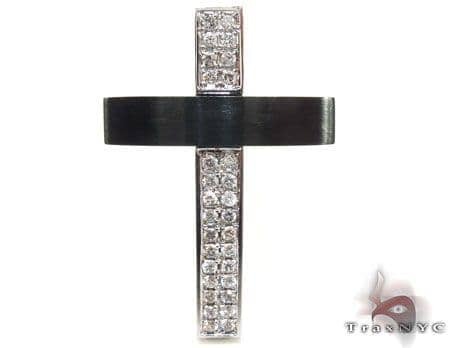 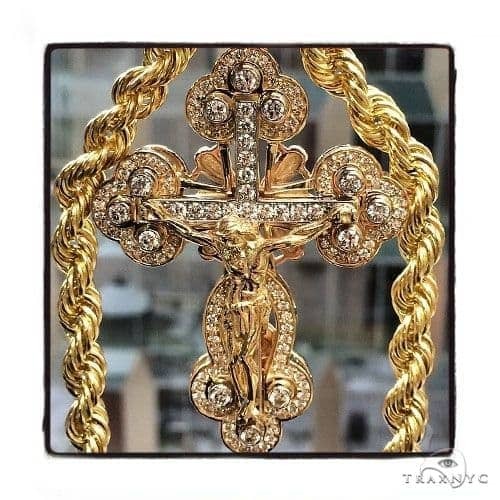 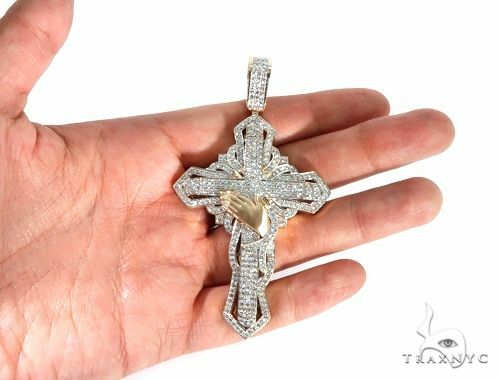 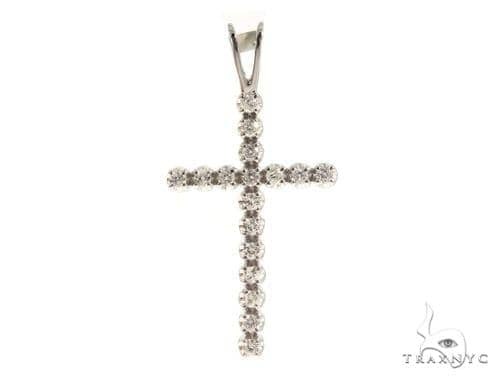 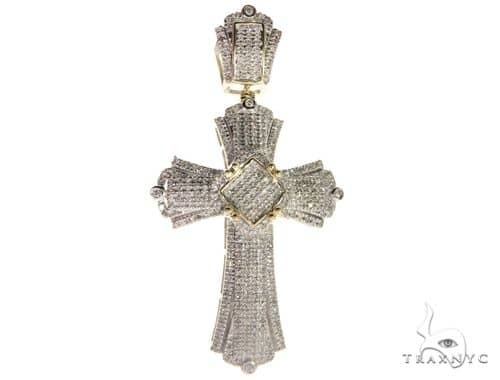 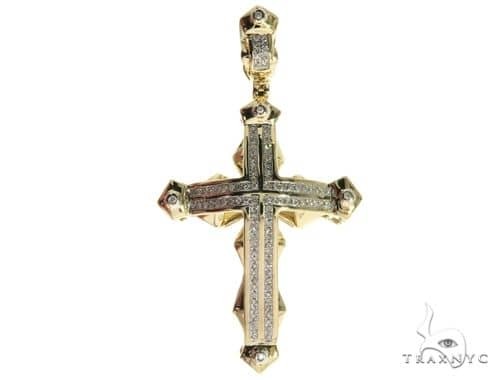 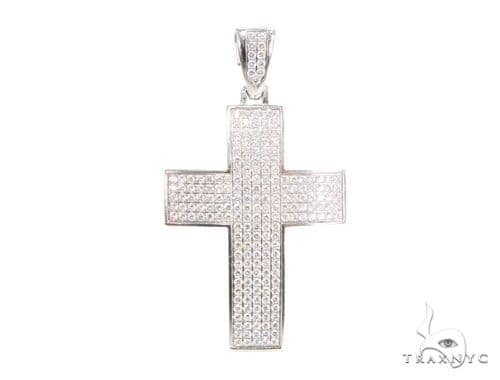 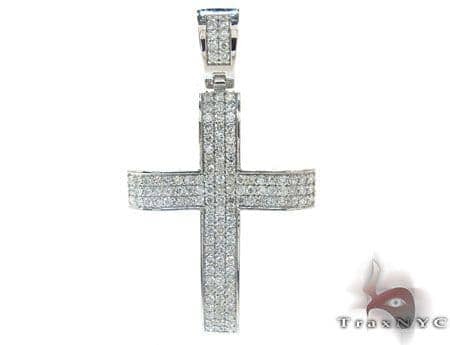 The flawless design and intricate craftsmanship of this Cross will leave you in absolute awe.